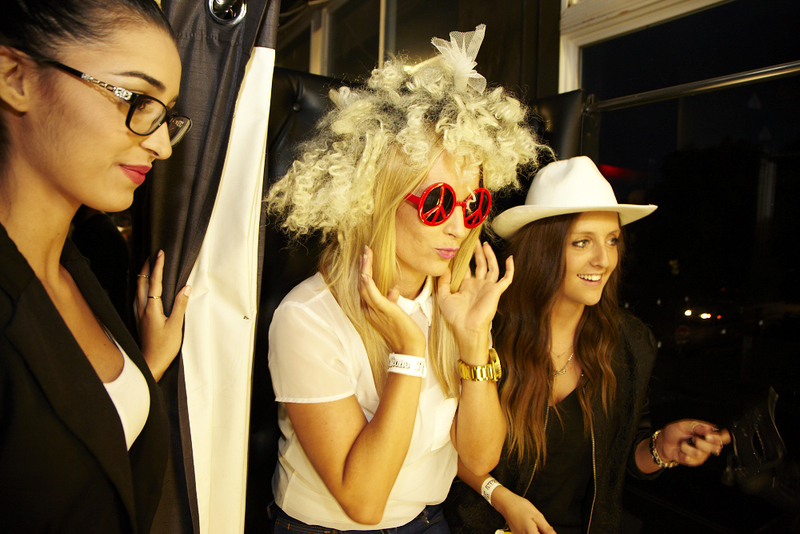 Enhance your corporate event with Photo Booth Hire in Sydney. It is a great way to help liven up an event and assist with team bonding and client engagement. If you require anything else please contact us ask one of our staff and we will be happy to meet your needs. Our also provide great entertainment to a whole range of events and occasions. 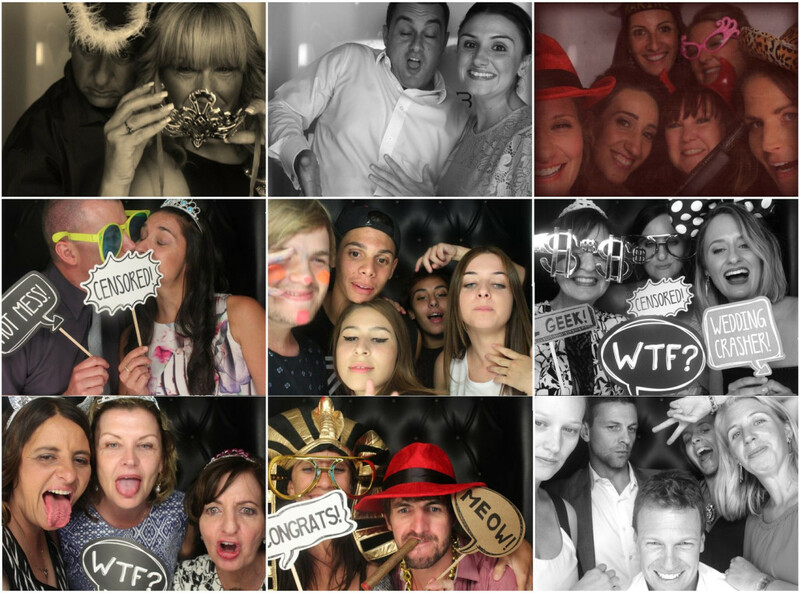 Whether it be a photo booth for an engagement, christening, birthday party or corporate event, we have the right Party Photo Booth Hire in Sydney for you. Make your next event more memorable with a photo video booth. This is a great way for your guests to have fun and help capture the spirit of the occasion. Snapqube.com.au is the leading and one stop destination for all your photo booth service needs. 0ur beautifully designed and functional photo booths are perfect to capture and savor the moments, add colors to your events. Whether you need kids photobooth, premium photobooth or instagram photobooth for parties, we got everything to woo our customers and surpass their expectations. Our Photobooth Hire in Southern Highlands allows you to take the snap and get a print on the spot, make a video with your friends and colleagues that you will cherish in later years. We alter our photobooths frequently to stay at top in the market and always keep an upper hand on competitors. 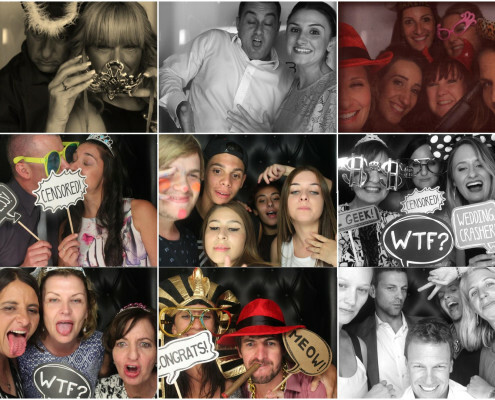 Get our Photo Booth Hire South Coast at affordable rates and make your party a grand success. INSTAGRAM, PRINTERS – Get everyone snapping with their phones at your event! Hastga and receive prints on spot! KIDS PHOTO STATIONS – Nice little way to keep the kids entertained with our kid’s photo booth stations! Want to look the part? Qube your event and watch the reactions from your guests! SnapQube have combined with fashion designers and industry experts to create interactive designer photo and video booths. 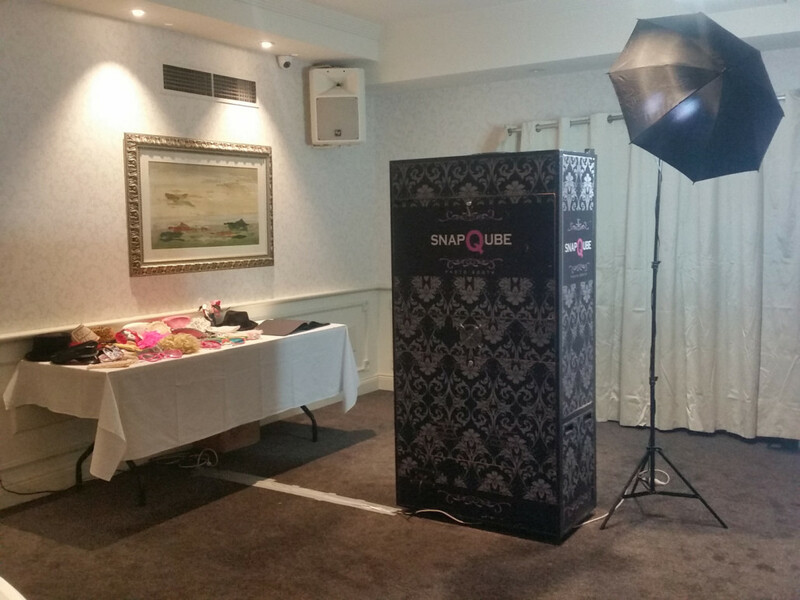 Whether you need party photo booth hire in Shoalhaven or wedding photo booth rental anywhere in Sydney, SnapQube can provide a service that is guaranteed to add fun and excitement to your event. You place so much time and effort into you event and the last thing you want is for your guest entertainment to be of an average standard. With booths provided by us, you are guaranteed heaps of happy snaps from your big event that you will treasure for years to come. SnapQube photo booths are custom created to look the part from of our competitors. 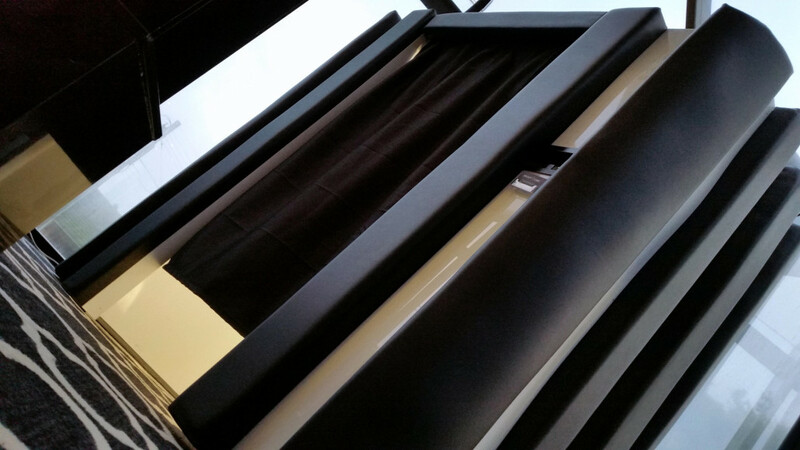 From vogue types of designs, leather chesterfield styles to classic bold black finishes, SnapQube understands the photo booth hire market and we always listen to our customers’ feedback. We have committed to redesigning our photo booths every 6 months ensuring we are ahead of the market and always provide the most up to date products. Our philosophy is – “soon as our competitors catch up we will redesign” – ensuring our customers events will turn heads and create hype. We have created and simplified the packages for you, please view packages and price options.